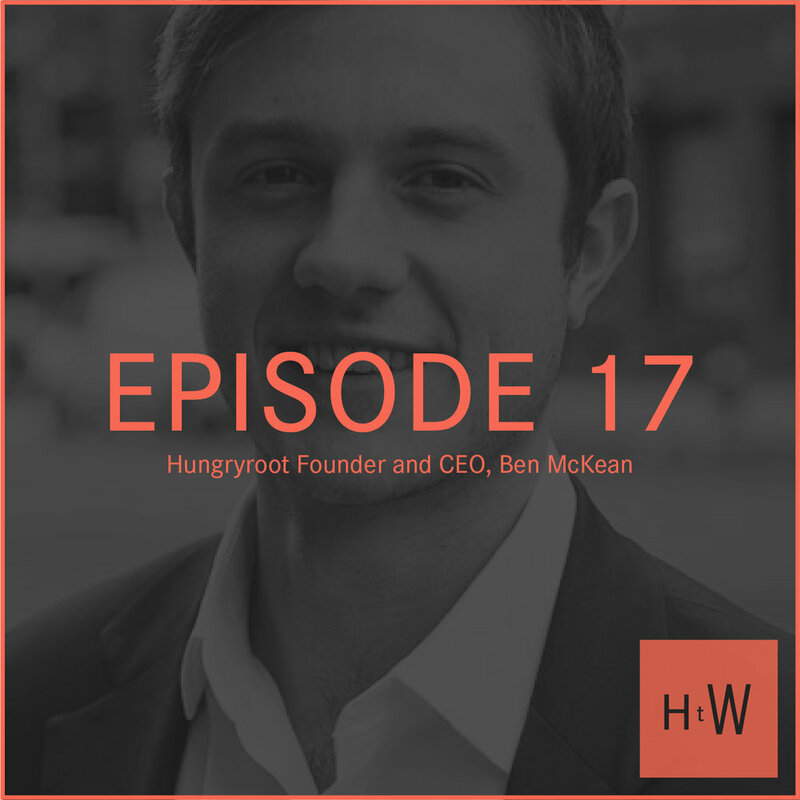 Founder and CEO, Ben McKean built his plant-centric, nutrient dense empire, Hungryroot, amidst an overcrowded meal kit delivery category. Learn how he navigated having to shut down his business for 6 months during a major growth spurt. Don’t call it a comeback. Ben came to this town with a spiralizer and a dream. Budding entrepreneurs: This episode is for you!!! His two older brothers told him he “knew nothing about business.” And in true youngest child fashion, he proved them wrong by starting not one, not two, but three very successful businesses by the age of 32. Nah nah, na nah nah. He built his empire around plant-centric food delivered to your door, but he tells us that sometimes, all he really wants is to Netflix and chill with a deep-dish pizza and the Obamas. “Everybody’s got a dream!” Or is it: “Everybody’s gotta dream”?